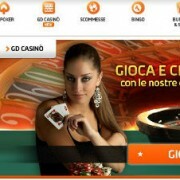 Finally, after years in the promotional doldrums Party Casino have come to the party and they´ve done it in a big big way with their Live Casino Showdown. Starting today, and ending on the 31st of March, they are handing out substantial cash prizes (no wager/withdrawal terms attached) to numerous players, each and every day. What´s more, they are catering to both the high rollers with daily stakes leaderboards, and the smaller players with random cash draws that a single small wager will qualify you for. Best of all, this is all happening on their live casino tables. It´s just beautiful. It´s like their promo team have spend the last 3 years waiting until they had concocted the perfect promotion before pulling the trigger and doing something. You can read full details of their $300k Live Casino Showdown here. Key takeaways are below. $20 staked on any other of their live dealer tables. Make sure you opt-in for your bets to count. From 17th March to 31st of March they are holding cash prize draws. 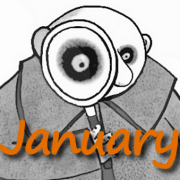 If you participated in the previous days leaderboard, you´re automatically in the draw. For all days except the 20th and 28th, 100 players will be randomly drawn and each receive $100 cash. On the 20th and 28th, 10 players will be drawn in a live raffle, each receiving $500. 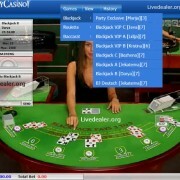 In total USD $300,000 is being handed out to players in their live casino as part of this promo. As always, 18+ and T’s & C’s apply. 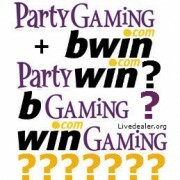 Bwin PartGaming merger is a go!